Instructional Rock Climbing at Dedham Health for All Ages! Rock climbing is a great activity for all ages and ability levels. Build self-confidence and independence, develop core strength and endurance – all while having a safe, challenging and fun experience. 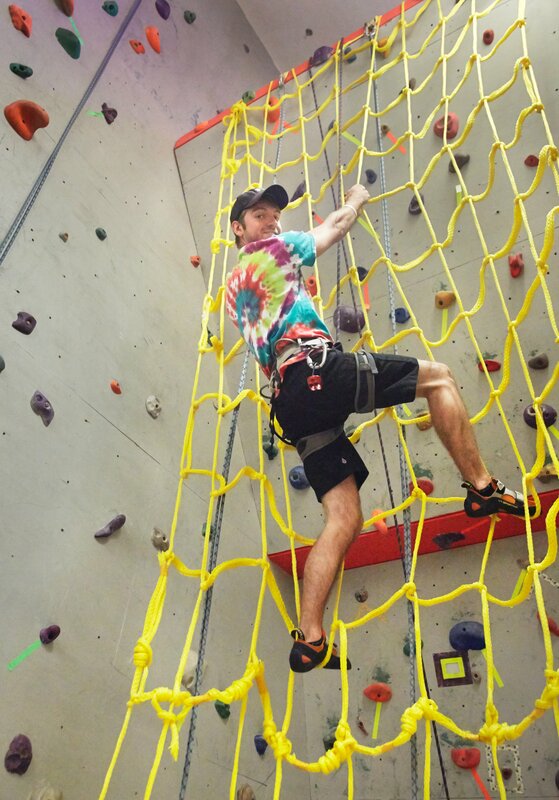 Our 30ft Rock Climbing Gym offers the ultimate indoor climbing experience! We supply free guidance and the gear for climbers of all ages and abilities. There are 3 types of climbing and dynamic paths for all levels. We update our routes often to offer a variety of climbing experiences. One week of “Cosmic Climbing” is included in your session. This is an introduction to the sport for our youngest climbers. Spiders will conquer beginning trails and begin to build and understanding for the sport. With the use of different climbing games and activities, spiders will gain the confidence to conquer new challenges. Experienced beginners who have shown progress in their climbing skills. They have mastered the figure 8 knot and begin to challenge themselves more on climbs. Climbing techniques will be introduced to our Pathfinders to show how to efficiently navigate a climb. More experienced climbers looking to learn the more intricate aspects of the sport. They will begin to learn proper belay techniques, lead climbing and rappelling. At the end of each session, they will take the Guide test, which includes climbing terminology, belaying and lead climbing. Is Rock Climbing for Me? Climbing is a sport for all ages and ability levels. It is a great place for families and friends to come together, have fun and a great workout in the process. Most climbers, new and experienced, quickly establish a feeling of self-confidence and independence as a result of gaining new skills while climbing. Climbers will quickly begin to develop arm, back, finger and core strength as a result of climbing different trails and learning new techniques. 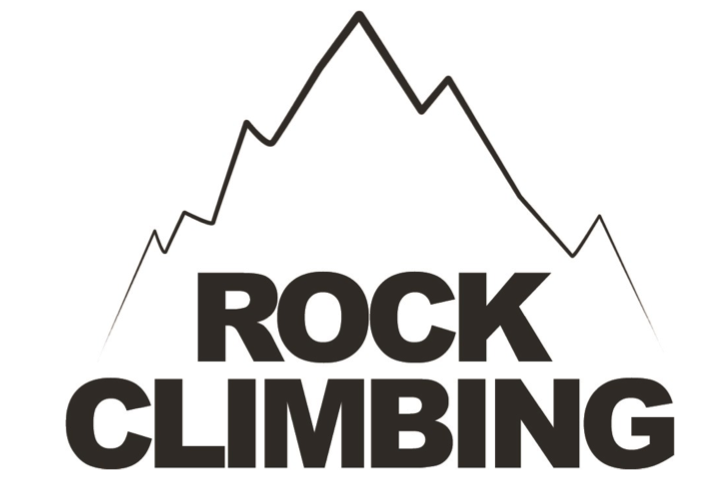 Indoor climbing is a place for beginners to learn the sport of rock climbing in a controlled environment. Indoor climbing is also a great place for experienced climbers to sharpen their skills and keep up practice when outdoor climbing is unavailable. For more information on Rock Climbing at Dedham Health, please contact membership at 781-326-2900.